“Karlos Leopold and Erin Lingle’s [Owners of Nido in Woodridge] new spot Mola is soft opening this weekend in Mount Pleasant. We’d like to invite PoPville to join us for dinner on Friday and Saturday to preview the restaurant before the grand opening next Wednesday, June 7th. We’re offering 10% off during the soft opening weekend. 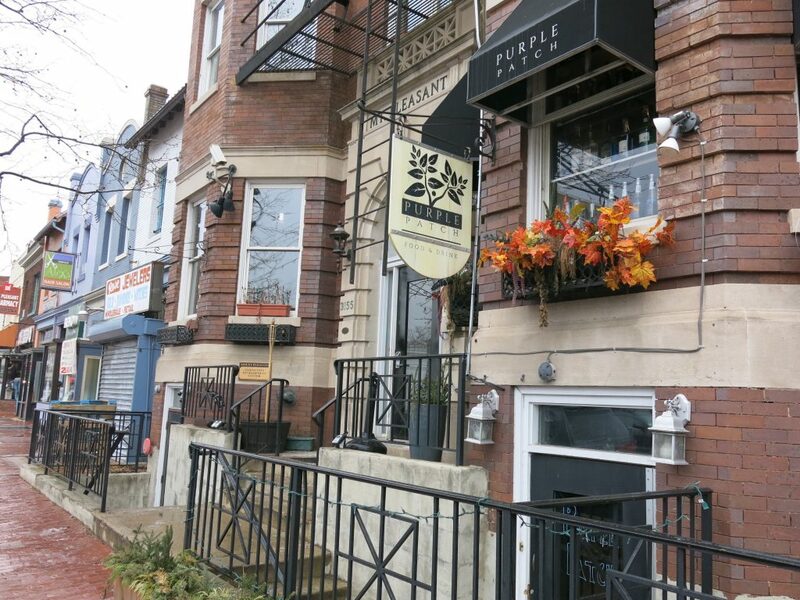 The restaurant is located at 3155 Mount Pleasant St. NW (in the same building as Purple Patch). The menu is Spanish with Moorish accents, and the beverage program features a Spanish wine list, vermouth and sherry-based cocktails, and vermouth on tap.